People often wonder whether certain days of the week yield more successful gambling results. 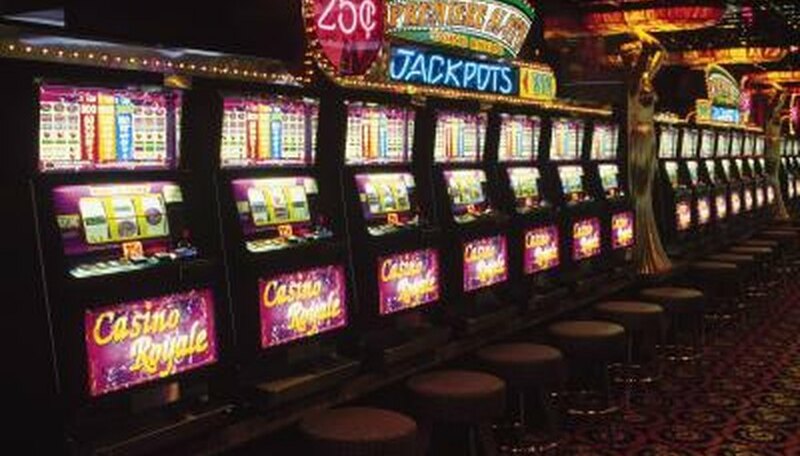 Slot machines, enjoyed by novices and experienced gamblers alike, are generally available 24 hours, seven days a week in establishments across the United States. Some gamblers think that certain days will yield a better payoff than others, but the majority of experts say that it does not matter which day of the week the machines are played. Many experts say that the day of the week is of no importance in predicting winnings for slot machine play. John Robison, author of "The Slot Expert's Guide to Playing Slots," says that the odds are the same no matter what time you choose to play. 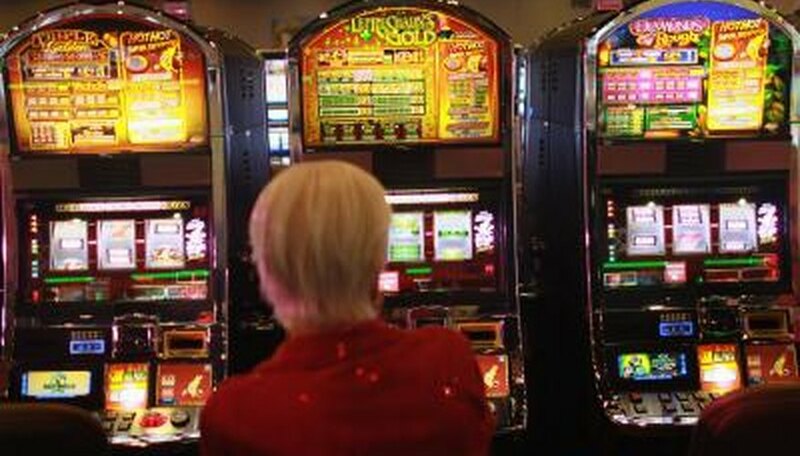 The American Gaming Association says that a machine has no greater chance of paying off after a period of use without a win. 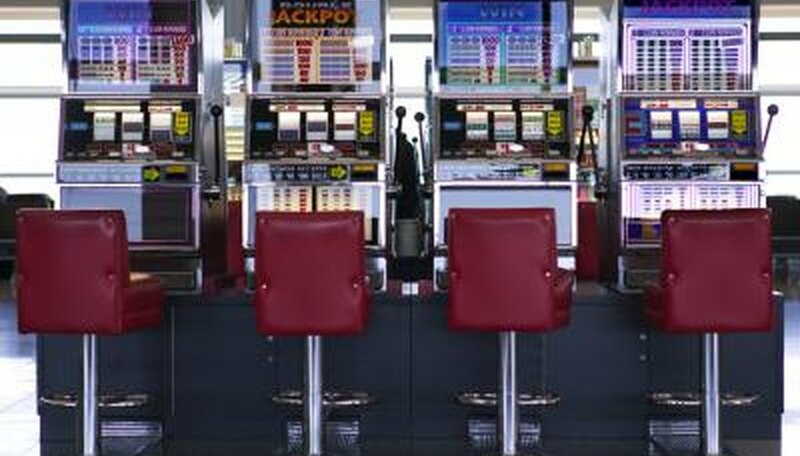 Victor Royer, in his book "Powerful Profits from Slots," says that watching machines is important and that the best time for machines to pay off is after they have been played for a long period of time without a win. 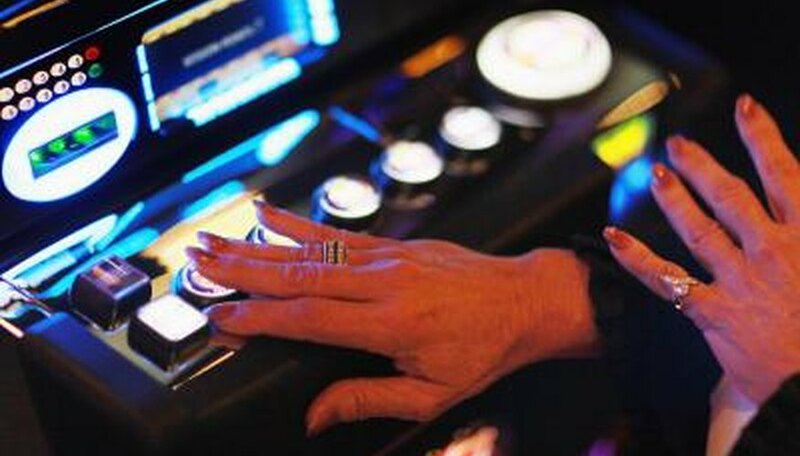 The author also says playing slot machines between 1 and 7 a.m. is prudent because the machine is more likely to have had extensive play. Gayle Mitchell concurs but provides a narrower time frame. Mitchell states that the best time to play the slots is from 2 to 6 a.m. Mondays, just after a busy weekend. Most venues in the entertainment and hospitality industries experience more traffic during the weekend than at any other time of the week. 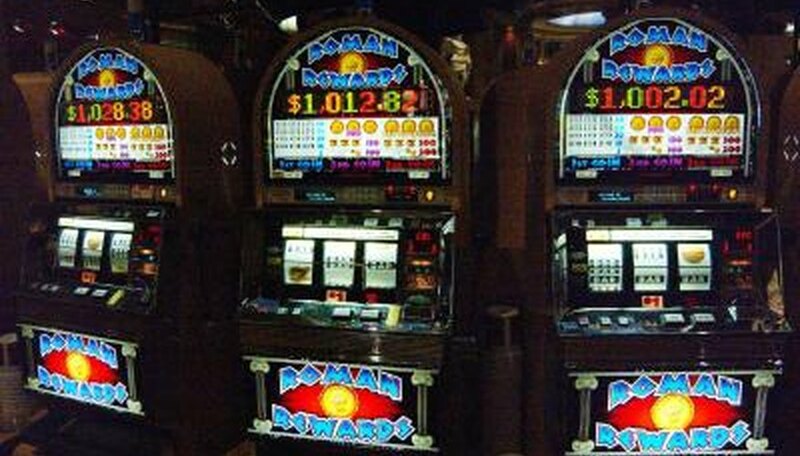 Therefore, it makes sense to play in the early morning hours after the casino's busiest days because, according to Royer and Mitchell, slot machines played frequently without paying out pay off most. The cost of lodging, food, travel and days off from work enter the picture when deciding when to play the slots. Because most people have free time on the weekend, the casinos are more crowded and the cost of lodging is higher. Further, time off from work cuts into profits because there may be a loss of income for the day. Personal preference in terms of travel should enter the decision-making process. According to Frommer's Las Vegas 2010 guide, bonus points earned at Caesars Palace are redeemable for gifts, show tickets or meals. Many casinos offer bonus points on specific days of the week for both weekdays and weekends, but offers vary and change monthly. Visiting on bonus days has the advantage of guaranteeing perks that are not available on most other days. According to Destination 360, Las Vegas casinos are busiest on the weekend so visit the casino on non-holiday weekdays to avoid large crowds. While disadvantages of visiting casinos during the week include a reduced amount of entertainment options, this strategy allows for a greater choice of slot machines, easier travel and a less hectic day at the casino.